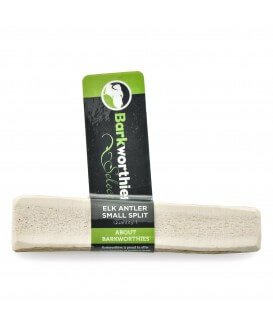 Barkworthies Select Extra Large Elk Antlers are the largest antler available - perfect for your large-breed dog with the marrow exposed for easier chewing! 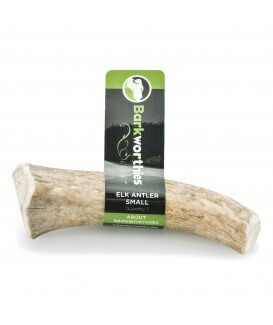 Barkworthies Select Small Elk Antlers are hand-selected and larger-cut for aggressive chewing small dogs. Barkworthies Select Split Elk Antlers are hand-selected and larger-cut for your tough chewer with exposed marrow for their excitement! 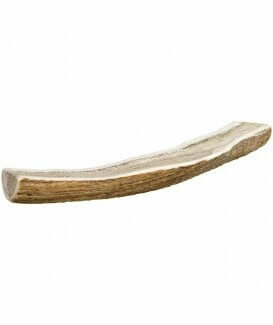 Redbarn Antlers (naturally-shed) originate in Canada and are naturally rich in phosphorus, calcium and other minerals. 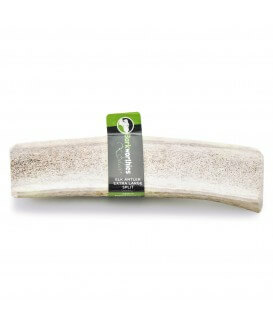 Whether you choose the extremely durable Solid Antlers or the split Center Cut antlers with easier access to the marrow, your dog will love this delectable natural chew. 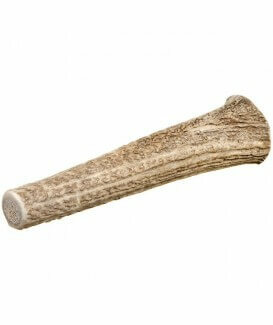 Try a Center Cut Jumbo Antler today! Redbarn Antlers are from wild, free-roam deer. 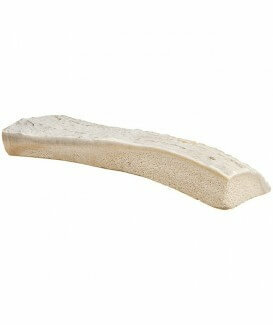 They are long lasting and very durable so they are great for young dogs who are vigorous chewers. They are not stinky or staining. Because of the chewing action, antlers are a natural dental aid. Naturally-shed Redbarn Antlers originate in Canada and are naturally rich in phosphorus, calcium and other minerals. Whether you choose the extremely durable Solid Antlers or the split Center Cut antlers with easier access to the marrow, your dog will love this delectable natural chew. Try a Solid XL Antler today! Naturally-shed Redbarn Antlers originate in Canada and are naturally rich in phosphorus, calcium and other minerals. 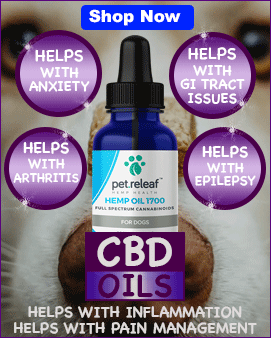 Whether you choose the extremely durable Solid Antlers or the split Center Cut antlers with easier access to the marrow, your dog will love this delectable natural chew. 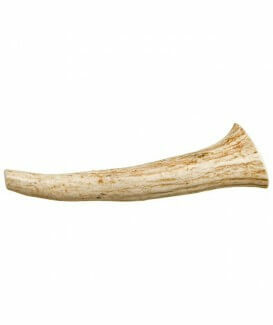 Try a Solid Large Antler today!